At a press event in Chicago at Motorola’s headquarters, the company announced its 2018 flagship phone, the Moto Z3. They also introduced a 5G Moto Mod to go along with it. 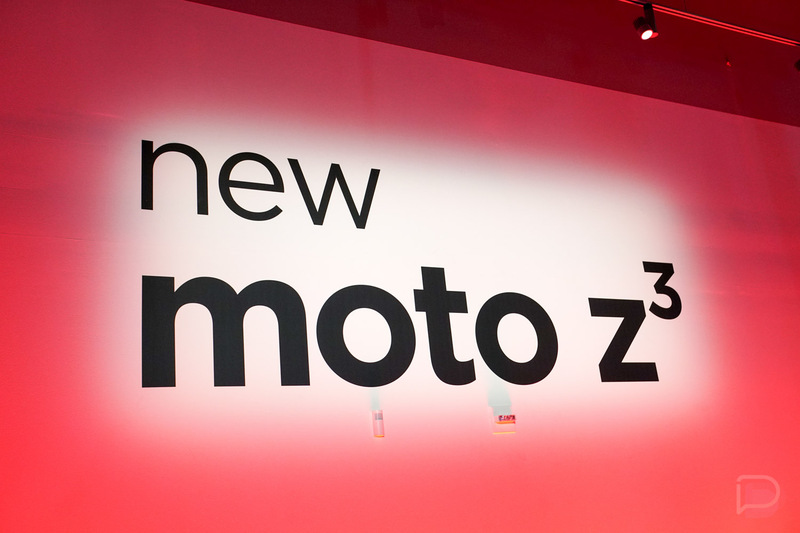 Motorola is partnering with Verizon on this device, so as the title suggest, it is an exclusive in the US to Big Red. The Moto Z3 arrives August 16 and will cost $480 at full retail or $20/mo with a device payment plan. 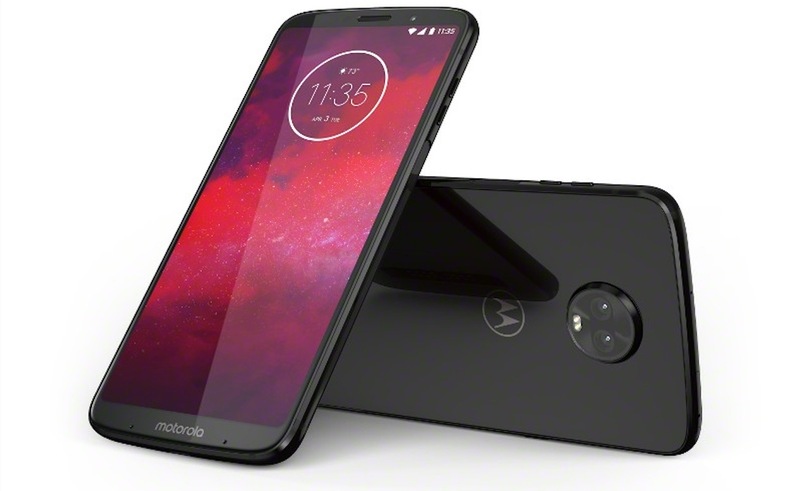 The Moto Z3 will sport a 6-inch Full HD+ AMOLED display, Snapdragon 835, 4GB RAM, 64GB storage (with SD support), fingerprint reader, dual 12MP rear camera (f/2.0), 8MP front camera, 3000mAh battery, fast charging with Moto’s TurboPower solution, and work with Moto Mods. It’ll be sold in a ceramic black color. 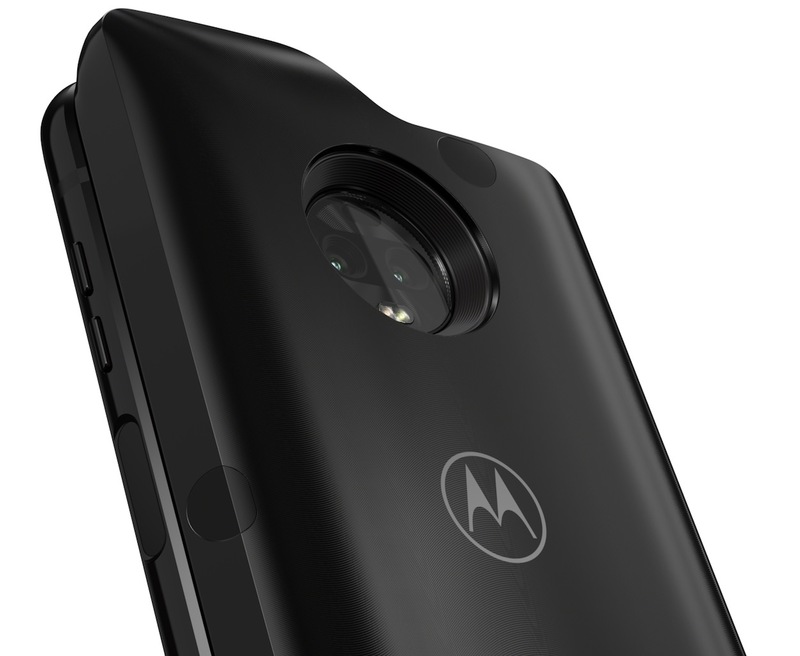 Speaking of those Moto Mods, here is a look at the 5G Moto Mod, a device we first revealed back in January. As you can see from the pictures, this thing is a tank. It’ll connect to Verizon’s 5G network that is powered by millimeter wave (mmW) technology, the same that is used in their home 5G broadband internet. 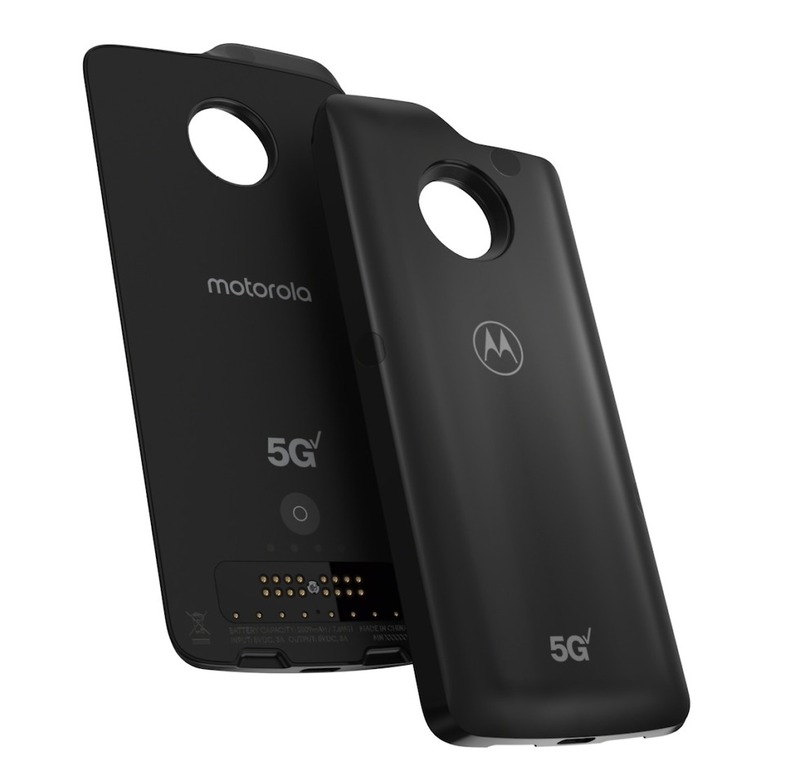 Of course, this 5G Moto Mod will only work in cities that have Verizon’s 5G internet, which will be Sacramento, Los Angeles, and Houston later this year, as well as a yet-to-be-announced 4th market. Pricing and availability have not been announced yet, but should be later this year. Motorola says to expect the device in 2019. You’ll be able to buy the Moto Z3 at Verizon right here.